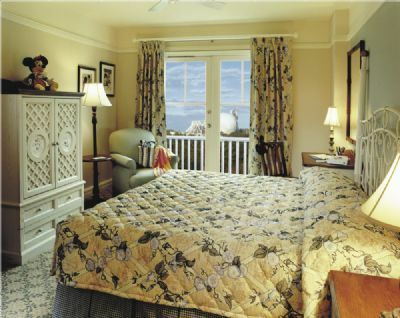 The Disney Vacation Club is one of the best Disney secrets. 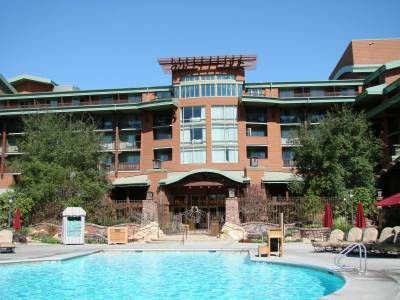 A Disney Vacation club timeshare allows members to experience Disney resorts around the country, for a low price whenever they want. It is a timeshare program like no other. 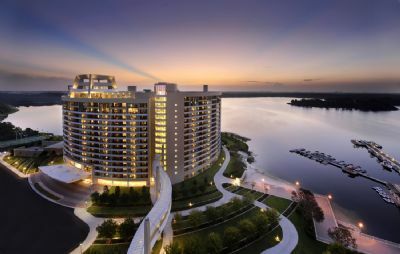 The Disney Vacation Club is the new way to save money on all Disney timeshare resort vacations. When a Disney Vacation Club Timeshare is purchased, members can choose the number of points they want every year. 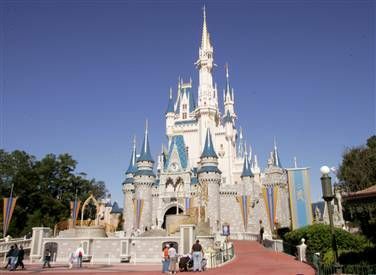 These points then can be used at Disney timeshare resorts around the country. 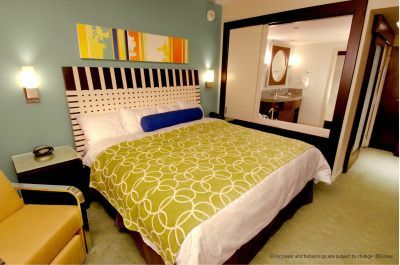 The Disney Vacation Club is different from a traditional time share in that owners are not locked into a certain size unit or number of days they can travel each year. The points system allows members to choose what size unit they want to use. For example: a two bedroom villa may cost 25 points per night, while a studio villa may only be 10 points per night. Travel flexibility is one of the best perks. Members can choose when they want to travel, without rigid travel dates. Whether it's January or June, you have control of when you go. You can also choose how long you want to stay. A week, two days, a month, it's all up to you. You can even save you points from a previous year to make a longer vacation. Members can also choose what resort they wish to go to. 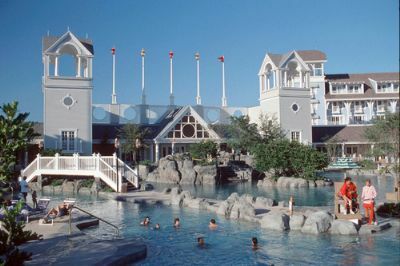 The Disney Vacation Club has resorts at Disney World in Florida, Disneyland in Anaheim, Vero Beach, Hawaii and Hilton Head Island. Members have the chance to use their points at any of these five star resorts. 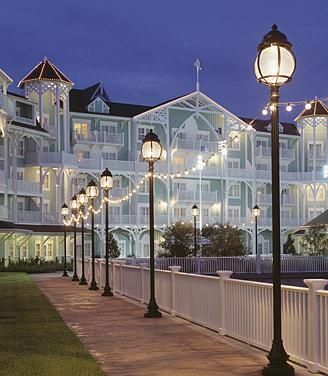 As a Disney Vacation Club Timeshare member, you also receive the Disney difference. Who wouldn't want a time share with one of the top entertainment companies in the world? 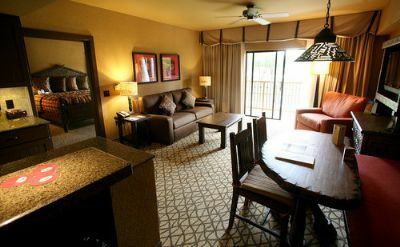 When you stay at a Disney resort, you know that you are getting the best in everything. Service, quality, entertainment, food and experiences are all the highest quality. Why not get the best prices too? You can purchase your own Disney timeshare today. When you purchase with us, you can rest assured that you will be getting the best deal on your Disney dream vacations for the rest of your life. Contact Disney Vacation Club Specialist Today!